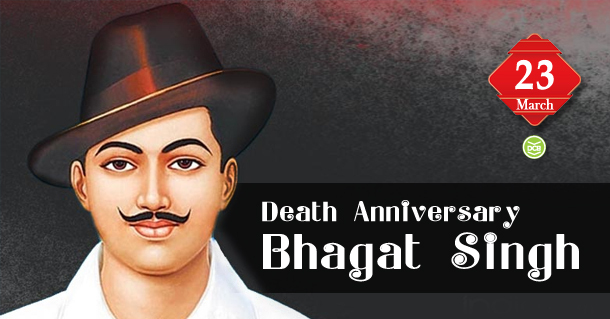 Bhagat Singh is considered the most influential revolutionary of the Indian nationalist movement. He was born on September 27, 1907. He became an active participant in the nationalist movement from a young age. Though his father was a supporter of Mahatma Gandhi, Bhagat Singh at a later stage believed that armed conflict was the only way to political freedom. To propagate his ideas he founded, ‘Naujavan Bharat Sabha in 1926 and later joined Hindustan Socialist Republican Association. He was a radical activist, who faced arrests and trials for the way he chose to advocate his ideas. He is the author of the book Why I am an Atheist? which is an autobiographical discourse. He was executed on March 23, 1931, died a martyr at the age of just 23 years. So You Want to be a Writer by Charles Bukowski.